How bad are things in South Africa? 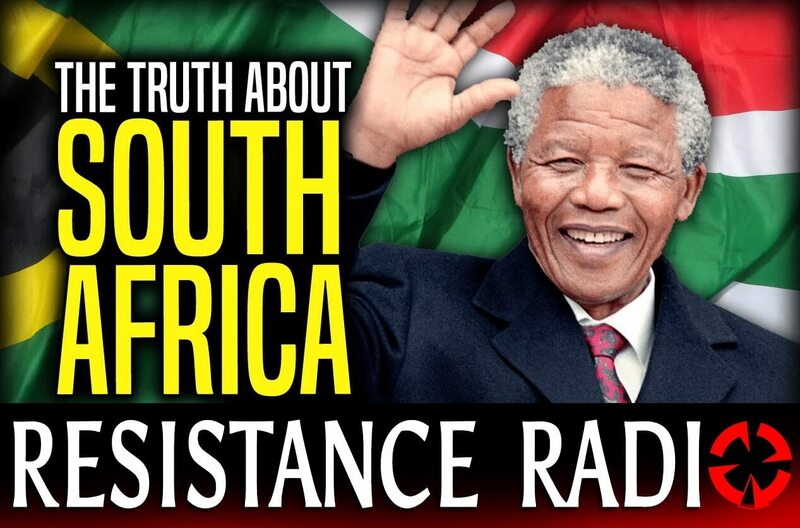 Should we look to South Africa as an example of what is in store for us in Britain? Jack Sen and Nick Griffin dicsuss this important topic.